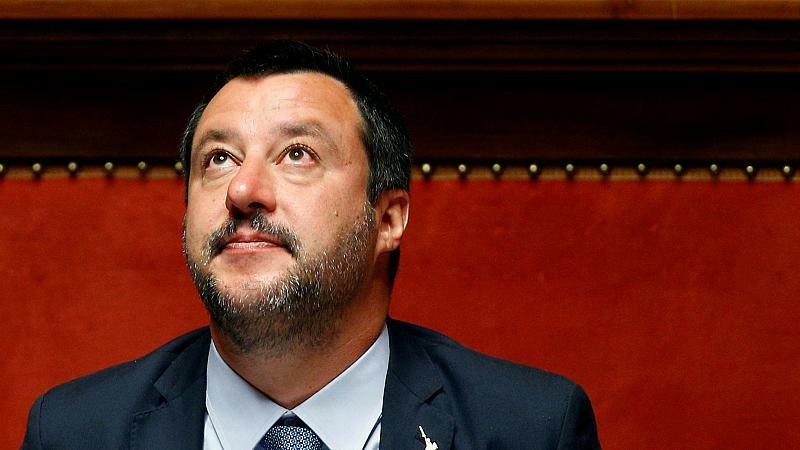 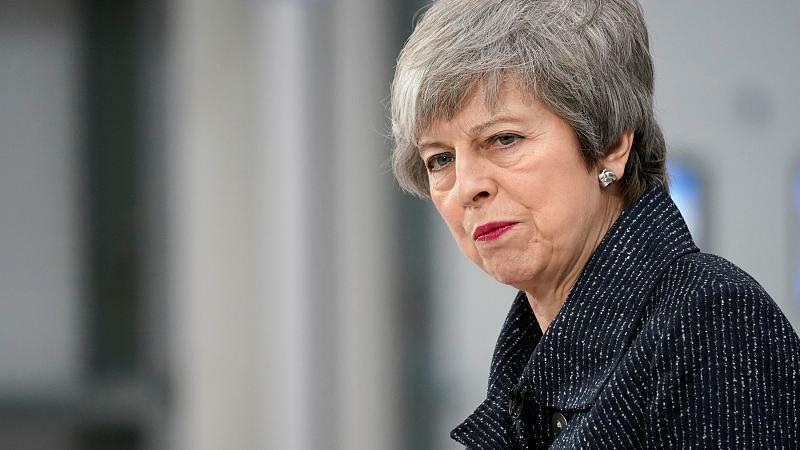 Cittadinanza, in Europa è un affare da eroi? 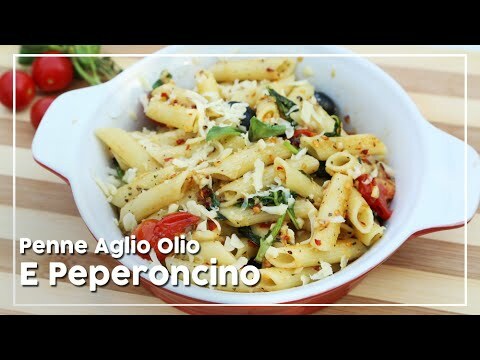 Learn how to make Penne Aglio Olio E Peperoncino at home that tastes delectable and is very easy to make. 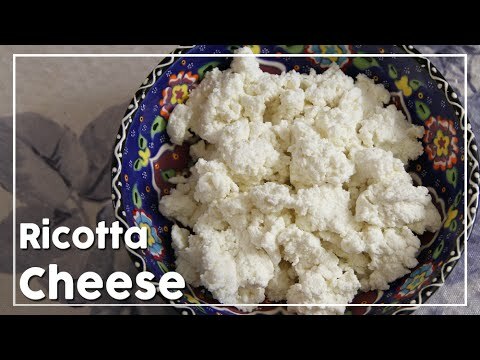 Learn how to make Ricotta Cheese at home in a hassle free manner. 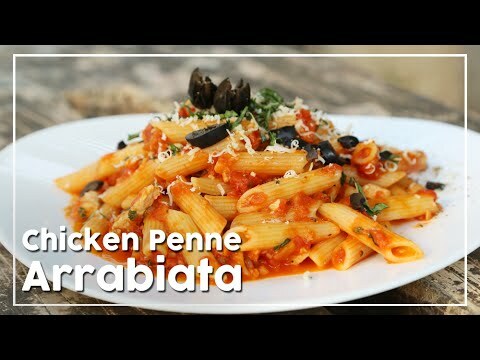 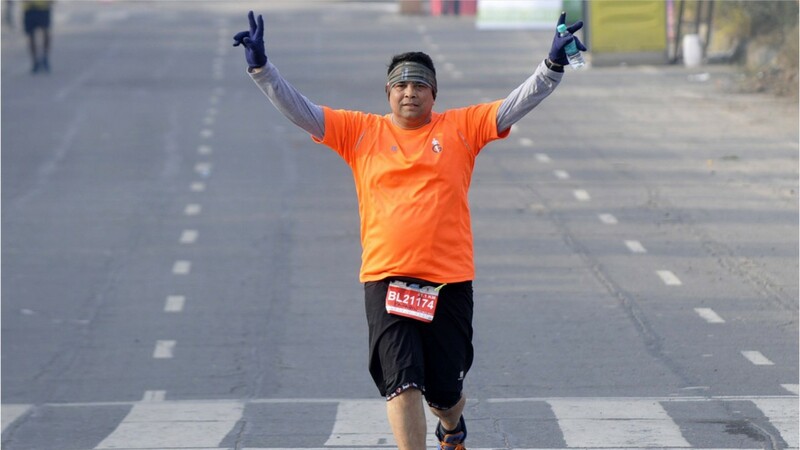 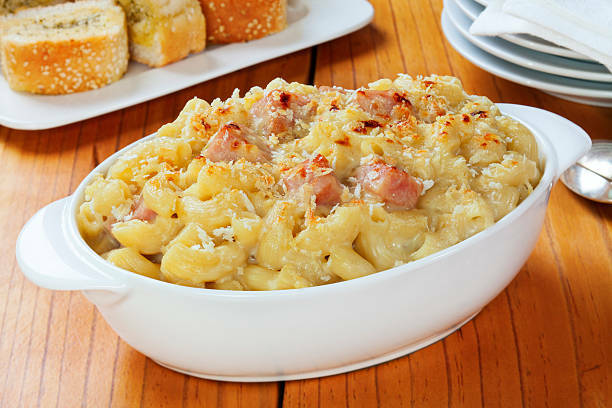 Learn how to make Penne Arrabiata With Chicken, a delectable pasta recipe by chef Shantanu. 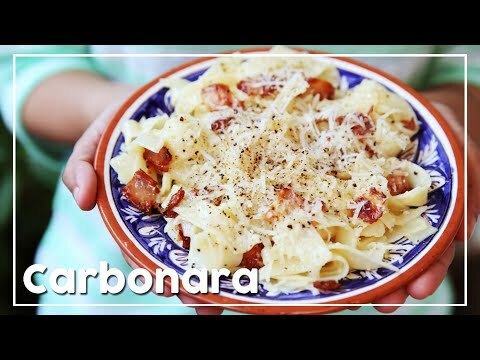 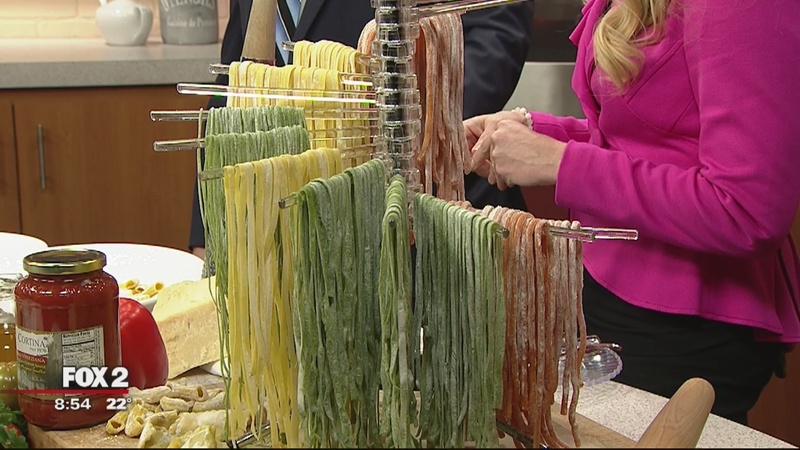 Learn how to make Fettuccine Carbonara, a delicious pasta recipe by Tarika Singh. 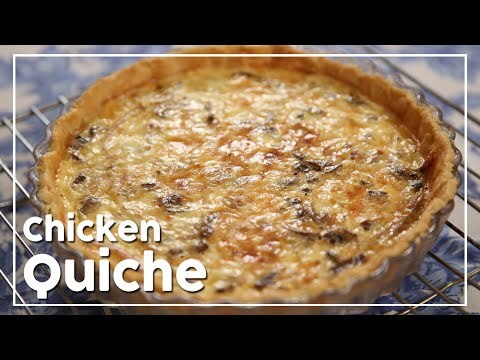 Learn how to make Chicken And Mushroom Quiche, an easy to make and delectable recipe by Tarika Singh. 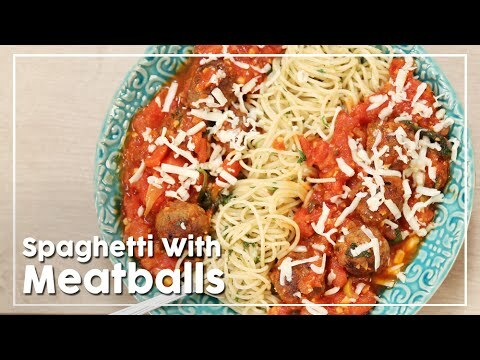 Learn how to make Spaghetti and Meatballs with Tomato Sauce at home with chef Shantanu. 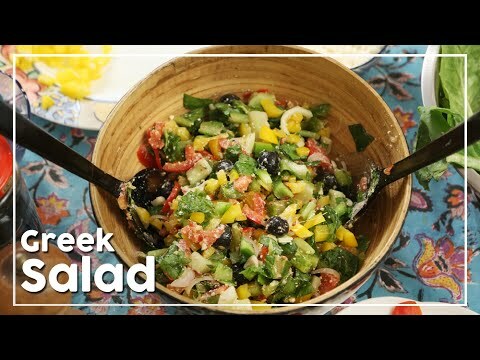 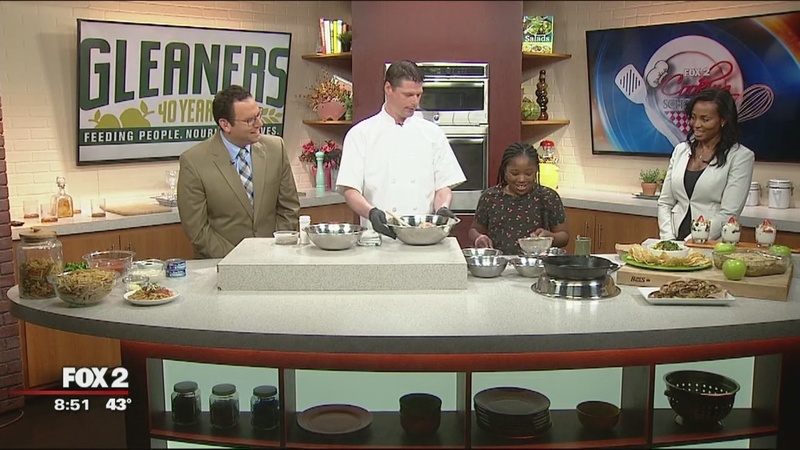 Learn how to make Greek Salad at home with Tarika Singh. 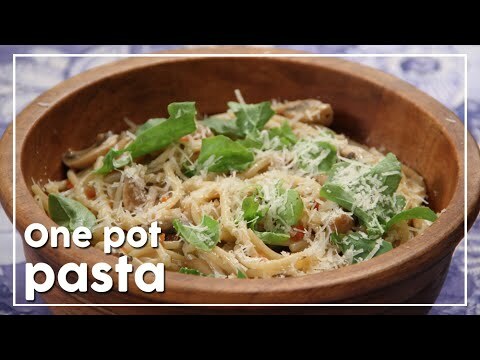 Learn how to make One Pot Pasta or One Pan Pasta, an easy to make and quick pasta recipe by Tarika Singh. 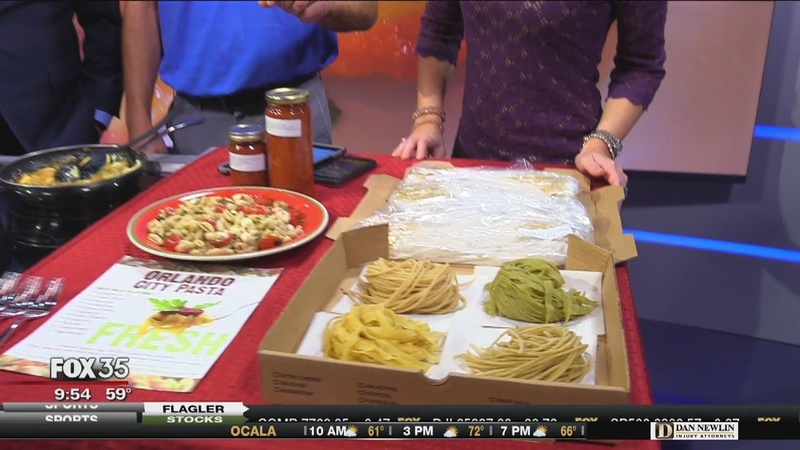 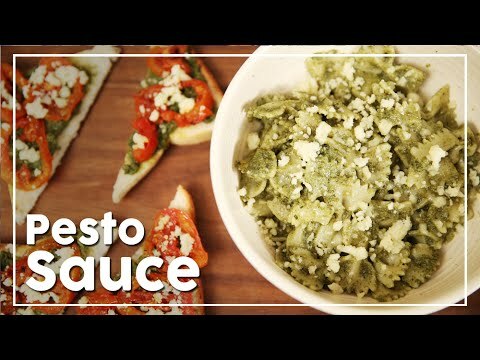 Learn how to make Pesto Sauce, Pesto Sauce Pasta and Toast in few easy steps with Tarika Singh.